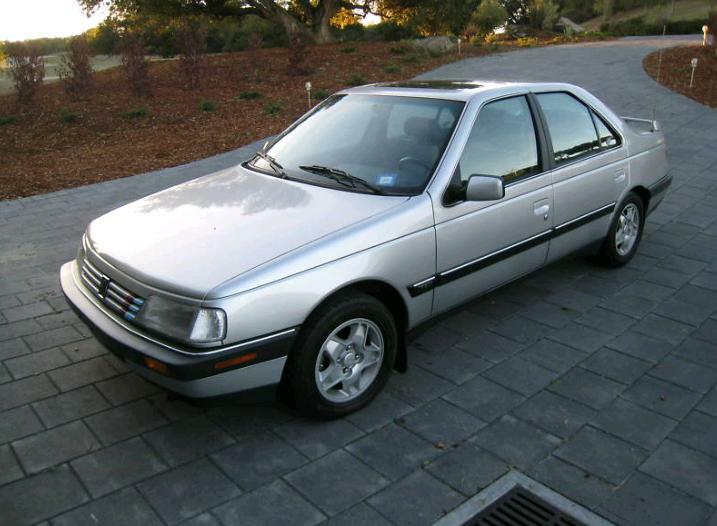 1989 Peugeot 405 Mi16 - I first saw this car's listing about a week ago. I saw the Buy It Now price of $9,995.00 and thought "Good luck with that, he'll be lucky if the bidding reaches $5,000.00". With about a day and a half to go, the car has been bid up to $6,540.00 by 3 separate bidders. He may get his $10K yet. Shows ya what I know. The Peugeot 405 Mi16 is a fun to drive car. Fast, comfortable and wrapped in a nice looking Pininfarina body, it was given all sorts of praise by the press when it was introduced here in the US. Unfortunately, its competition in the US market were cars like the BMW 3 Series, Audi 90, Saab 900 Turbo and newer names like Acura, Lexus and Infinity. With a tiny dealer network and Puegeot's spotty reputation in the US, the 405Mi16 never stood a chance. Peugeot in general never stood a chance. Within in a few years of introducing the 405 line, they pulled out of the US. Located in Monterey,CA, click here to see the listing. 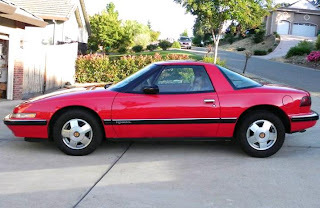 1989 Buick Reatta - This is one of those "what if?" cars. What if it had something other than a Buick badge on it? What if it was a little more sporty? What if GM had a clue? The body was very attractive and sporty, but the car was let down by its performance and lack of focus. The engine was GM's 3800cc V6. Over the years this engine had been turbocharged and supercharged with often spectacular results. Buick chose not to do either when dropping it in the Reatta. The car's performance was OK, but it didn't match the body's sporty appearance. The seats were leather and the car had power everything, but the dash was cheap looking and plasticy. The car featured a "touchscreen" control center, which turned off sports car fans who favor analog gauges and alienated Buick's traditional older buyers who had no real use for this technology. It was a car without a demographic. Buick eventually dropped the touchscreen, revised the dash and added a convertible version. None of this really helped and in 1991 Buick discontinued the car. Even though relatively few were sold, I doubt these cars will be collector's cars anytime soon. 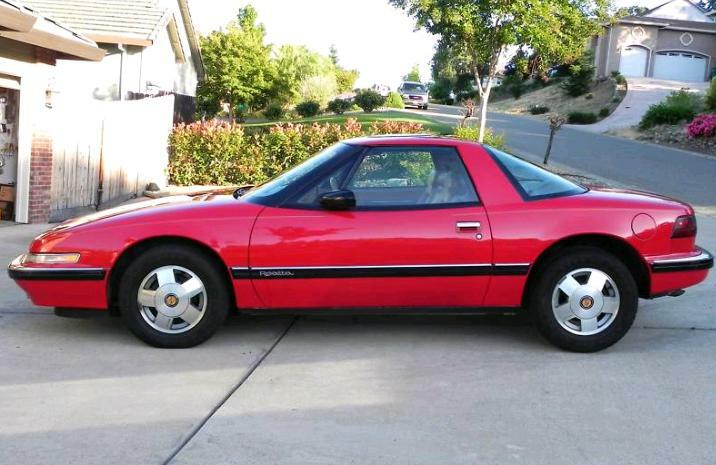 The Reatta is probably destined to be more of a "curiosity car." Located in Sacramento, CA, click here to see the eBay listing. 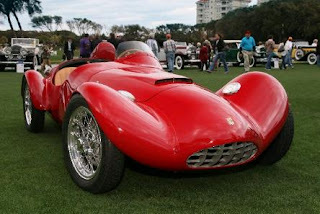 1955 Bandini Siluro - This is one of those cars that I've heard about, but know very little about. It sure is fun to look at. This car has a racing history and has won awards at Concorso Italiano, Pebble Beach Concours d'Elegance and 2010 Amelia Island Concours. An Italian language Bandini Website can be found here. I still need to find a 505 Turbo.